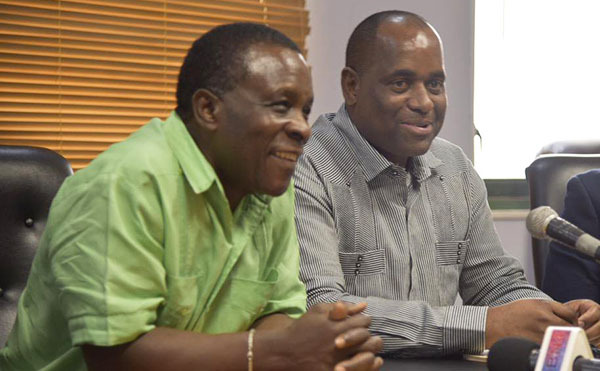 Former CARICOM Chair and Grenada Prime Minister, Dr. Keith Mitchell (left), and Dominica Prime Minister, Roosevelt Skerrit, seen at a news conference. Photo courtesy of Roosevelt Skerrit's Twitter account. 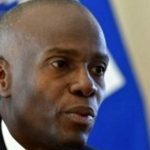 ROSEAU, Dominica, September 26, 2017 (CMC) – Chairman of the Caribbean Community (CARICOM) grouping, Grenada Prime Minister, Dr. Keith Mitchell, today, called on the region to re-think the “whole process” for dealing with the aftermath of a natural disaster. 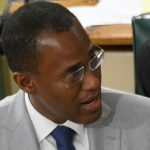 Mitchell, along with CARICOM Secretary General, Irwin la Rocque, and the president of the Barbados-based Caribbean Development Bank (CDB), Dr. Warren Smith, toured several areas, devastated by Hurricane Maria, when it slammed into Dominica, last Monday, killing at least 27 people and causing widespread destruction, estimated at billions of dollars. 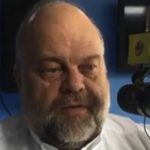 “What happens after a natural disaster? We must re-think, in my view, the whole process. How do we integrate the efforts of the private sector or financial institutions, governments and all institutions in a post-disaster event? “I still believe that we are literally doing guess work, with not sufficient integration in the process. 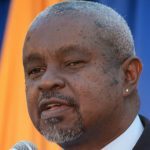 I believe, this whole thing tells us there must be deeper planning and, Secretary General, it seems to me, that one of the major issues for Caribbean heads is how do we prepare appropriately,” Mitchell told a news conference. 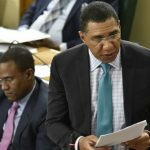 He said that given the situation where the Caribbean has been hit by several hurricanes in the recent past, it is not now a question of if, but when. 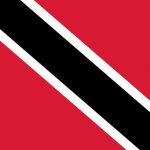 “A lot of the things Dominica is going through today, it probably should not have to go through it. There should almost be a system that takes off automatically. 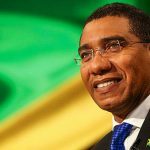 I am convinced that we have to do more than we have done,” he told reporters in the presence of Dominica Prime Minister, Roosevelt Skerrit. 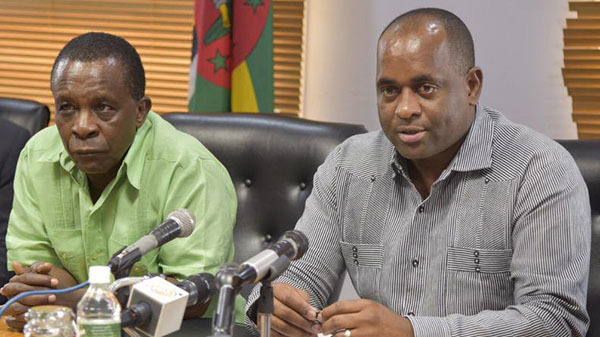 Dominica’s Prime Minister, Roosevelt Skerrit (right), and CARICOM Chair, Dr. Keith Mitchell, answer questions at a news conference. 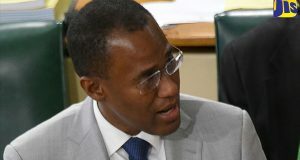 The Grenadian prime minister said that on his visits to the other Caribbean countries that have been impacted by hurricanes, so far this year, he found that “in the midst of all the destruction, in an area where all the buildings were on the ground, there are one or two buildings that remained, as though the hurricane never passed”. 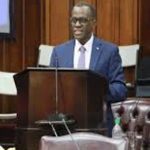 He added that, in terms of adversity, it was necessary for all citizens to put aside their differences and work together for the betterment of the island. 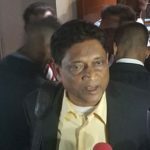 “I make a call…for our brothers and sisters of the opposition in the country, to join hands with the government, and I make a similar call to the prime minister to join hands with the opposition. 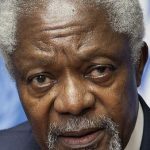 There is enough time for the political divide,” he advised. 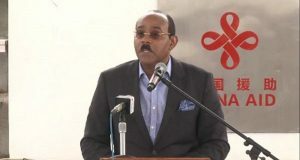 Mitchell said the presence of the delegation to the island is to demonstrate the “Caribbeanness and spirit of love, camaraderie and the willingness to join with you in the rebuilding effort of your beautiful country”. 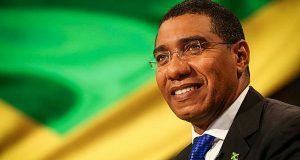 He also took the opportunity to urge the international community to re-think its policies that have led to several Caribbean countries being regarded as those of middle income earners and “graduated away from concessionary financing when, in one stroke, we have gone back to zero”. 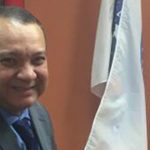 “Grenada 200 percent of GDP (gross domestic product) in three hours, your case was five hours. We were set back to a road of absolute recovery, from day one. So to tell us that we have done well, we are now middle income, I don’t know how they define it and we no longer should get concessionary financing, makes no sense. 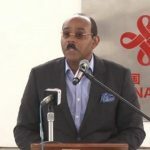 It is a farce, and we have to call the bluff as it is, and we need to have a united force, a united platform, to send the message, powerfully,” the CARI|COM told reporters. During the news conference, Mitchell also dismissed the notion that climate change does not exist, telling reporters that, as a scientist himself, the evidence is clear for all to see. 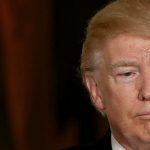 “I don’t understand anyone, maybe for political reasons you make such a statement, but I say, deep down, I can’t see how you can deny the fact that climate change is real. The sea temperature rises is there for everyone to see, and everyone knows a hurricane gains its speed, the hot air comes through the sea temperature ….that is physics, it is there, I don’t know how you can deny it,” he added.